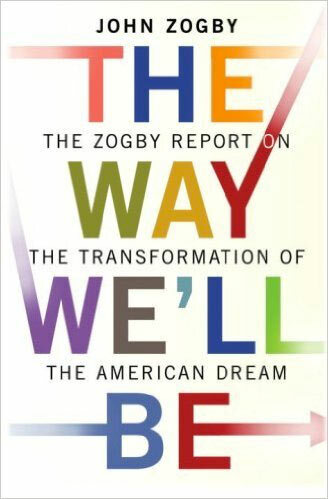 Zogby has been researching age cohorts (especially Millennials) for two decades. For this pathbreaking report, we offer a glance at the kind of leadership Millennials can and likely will provide. We also closely look at Gen Z, by way of comparison with Millennials and older age cohorts. Our latest data in the following report uses four lenses to help us understand the next wave of leadership in our future companies, governance, non – profits and other key organizations. In fact, these four very telling issues reveal the heart and soul of the cultural/political landscape in 2019 and beyond. When Millennials and Gen Z are put side by side with Generation X, Baby Boomers, and the Cold War generation, perhaps we see the emergence of a new set of values. While many from Gen Z are still up in the air (as evidenced by the high percentages of “not sure” on the four topics of this presentation), Millennials are more grounded in their beliefs. We have given each of the opposing views their best shot and we believe we have captured the essence of four very significant public debates. What follows is a useful snapshot utilizing data that is intended to offer us a glimpse at what the future of leadership may look like. • Millennials are highly networked, steeped in technology, diverse; more than any cohort before them and generally believe diversity -not merit – is paramount to creating the ideal workplace. 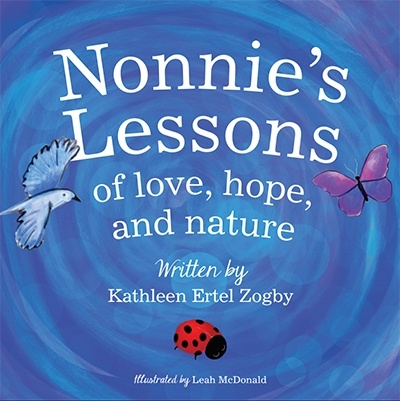 • They are also more likely to believe global warming is man-made – as opposed to the result of the natural order of things – and it is a crisis that requires action now. • Millennials have less trust for hierarchical structure and more trust in the wisdom of the crowd – hence why many institutions are less relevant in their lives (e.g. churches and political parties – to name a couple). • Gen Z is still young, small in numbers, but perhaps we’re starting to see a significant pattern – if Millennials are a window; then Gen Z is even more diverse and prefers the workplace to be so as well. • They too strongly view climate change is man-made and action is required now. • Many from Gen Z are on the fence about the other topics in this report, as evidenced by the high percentages of those who are “not sure”. Therefore, it remains to be seen where Gen Z will ultimately stand. Stay tuned as we will continue to track this up and coming generation. 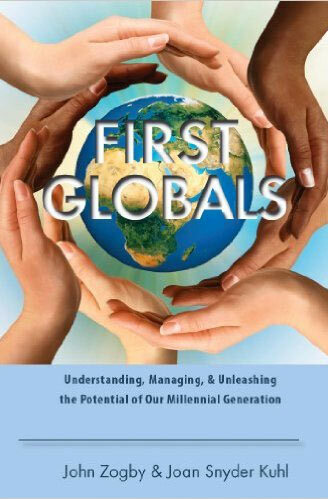 • What Boomers have begun (by challenging authority) and Gen X’ers have fostered (trust yourself over institutions), Millennials have driven home in a big way. This survey underscores what surveys by Zogby and others have shown about Millennials. They place a premium on diversity over merit, believe it is the role of businesses to primarily protect the environment as opposed to the top priority being job creation and prefers new systems of problem-solving (i.e. the wisdom of the crowd) over top-down hierarchy. 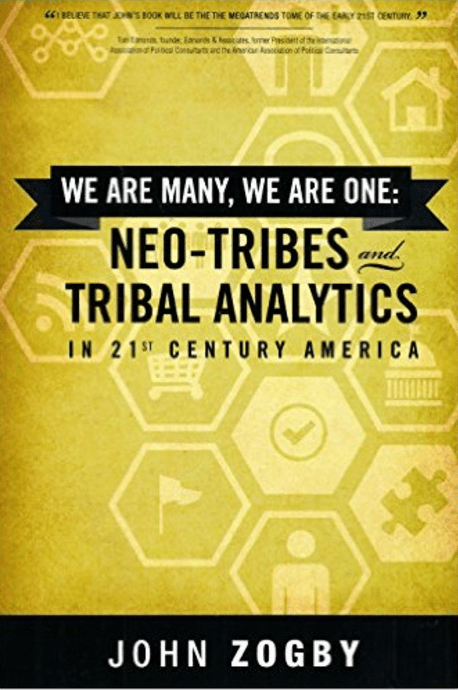 • The key takeaway here is – look for our future leaders to be less focused on hierarchy as Millennials bring their network-based approach to problem-solving into communities, the workplace, and ultimately government. In other words, expect to varying degrees the call for a transformation of power away from centralized institutions as we see this already playing out in the world of blockchain technology. A succinct but magisterial synopsis of the emergent mindset that will shape our future – Bravo! Bang on the money – as usual for the peerless John Zogby.